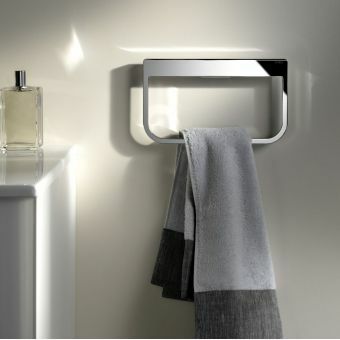 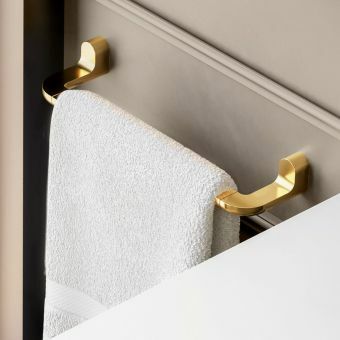 The Keuco Plan Bath Towel Rail provides not only the daily functionality of much needed storage space, but also adds a glamorous and sleek character to the bathroom space. 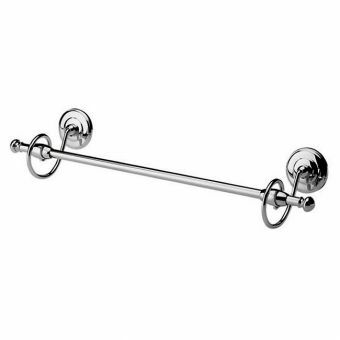 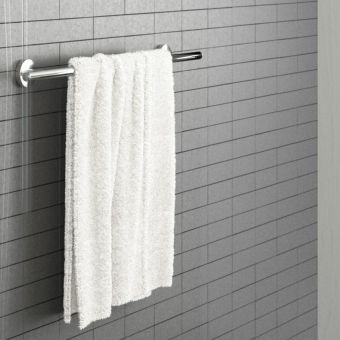 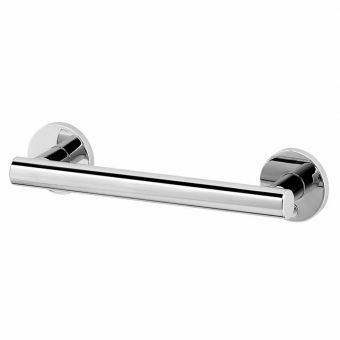 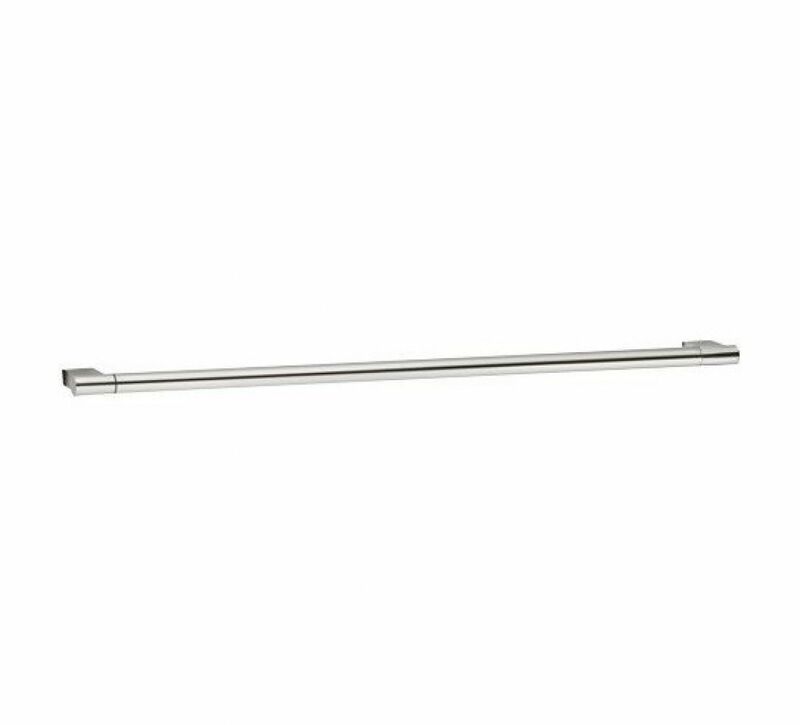 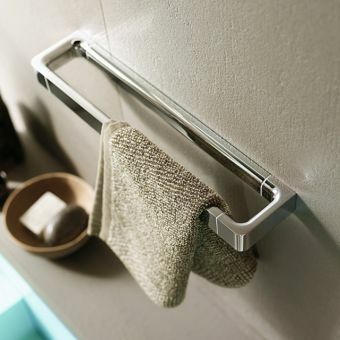 Coming in a length of either 600mm or 800mm, this towel rail provides options suitable for a range of different bathroom sizes. 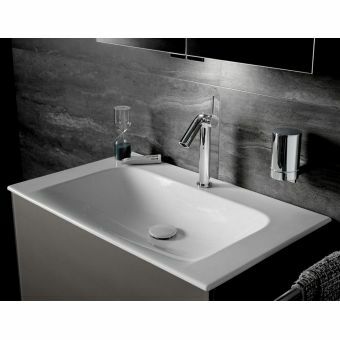 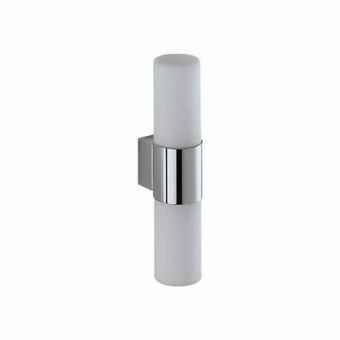 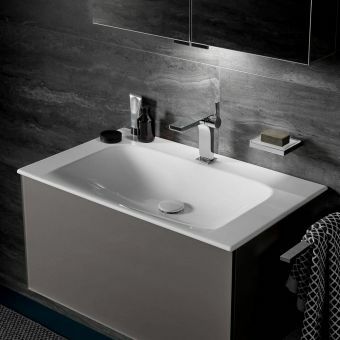 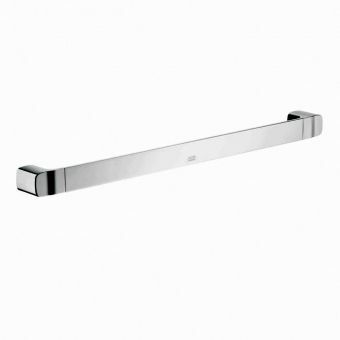 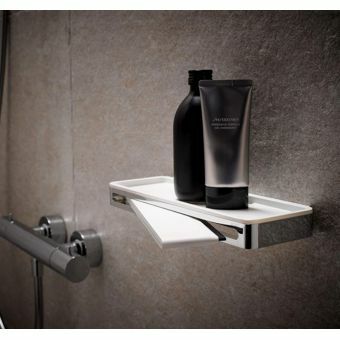 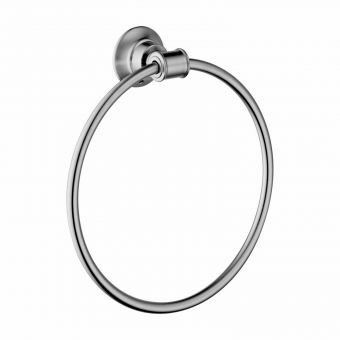 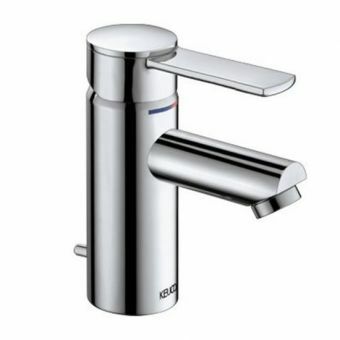 Its simple but elegant design lends itself to inclusion in the contemporary bathroom or en-suite, particularly when used in union with other items from the Keuco range. 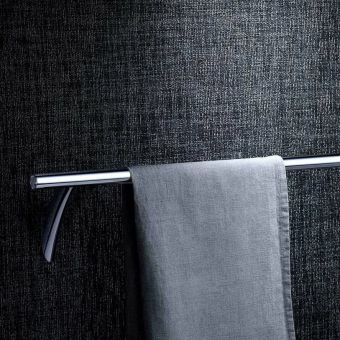 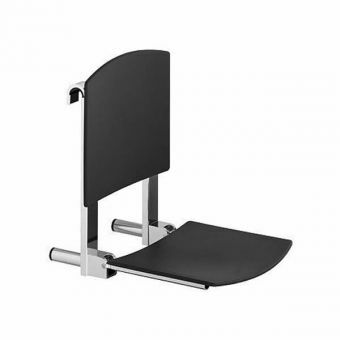 Easily wall-mounted, this is a simple but effective way to add a special visual angle to the interior space. 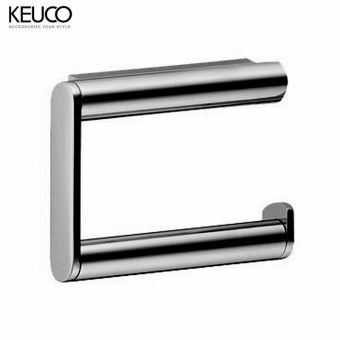 For matching items, please see our range of Keuco products.